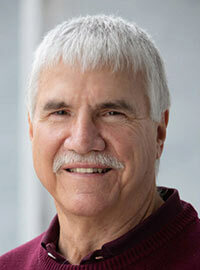 Dr. Lawton is a Professor of Civil and Environmental Engineering at the University of Utah. His teaching area of emphasis is Geotechnical Engineering. His research interests include geotechnical engineering, foundation engineering, soil improvement and stabilization, collapsible soils, and geosynthetics, particularly with respect to transportation and electrical transmission line systems.